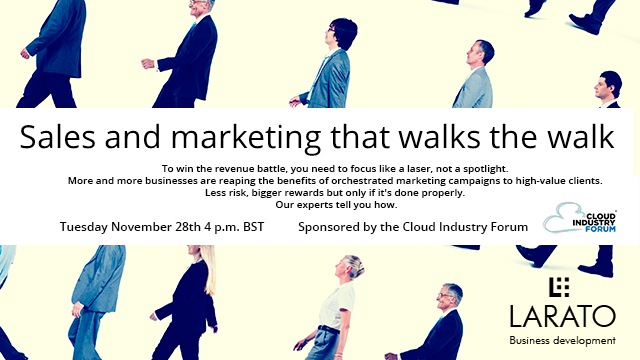 To win the revenue battle you need to focus like a laser, not a spotlight. More and more businesses are reaping the benefits of orchestrated marketing campaigns to high-value clients. Less risk, bigger rewards but only if it's done properly. Our experts tell you how.